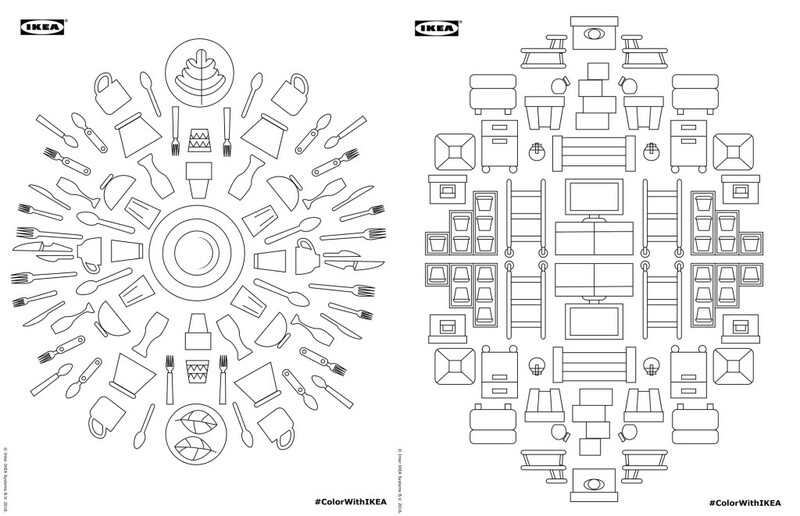 The holidays are over and it’s time to relax and color – presenting #ColorWithIKEA! Click the link in our bio to see our set of illustrations that are ready to be printed and filled in with your personal touch. 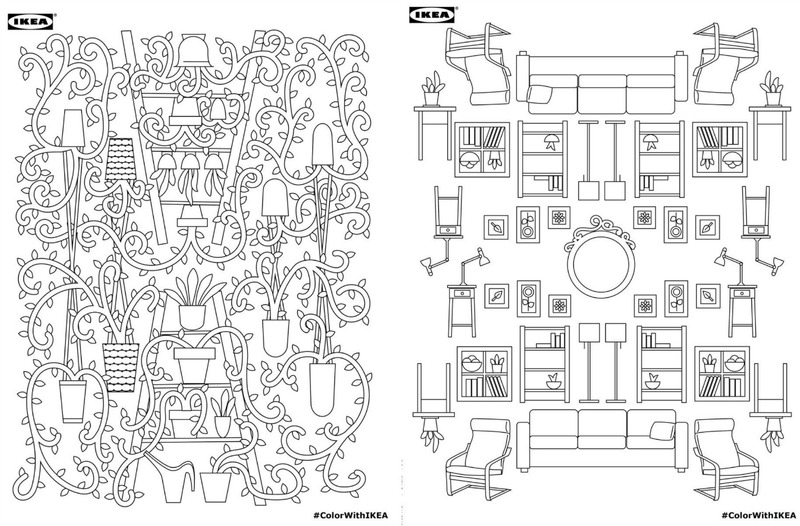 Check out the #ColorWithIkea hashtag on Instagram for some brightly colored inspiration. And watch the video above exclusively from the Swedish retail giant.